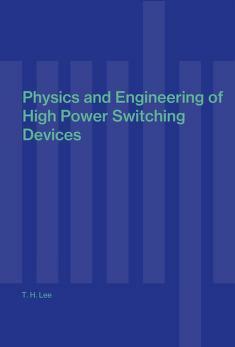 1 edition of Physics and engineering of high power switching devices found in the catalog. Add another edition? 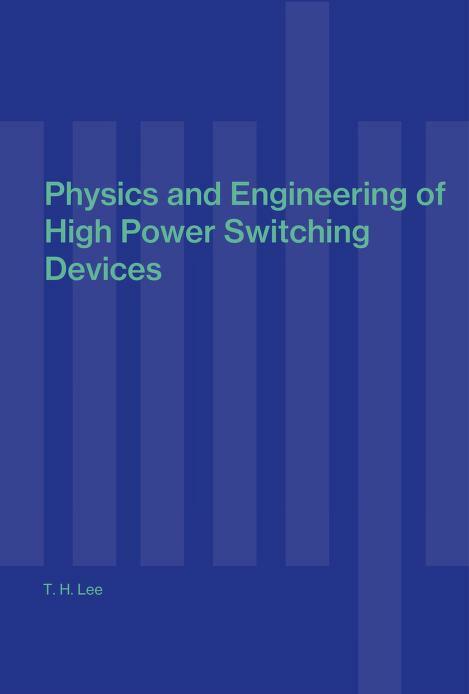 Are you sure you want to remove Physics and engineering of high power switching devices from your list? 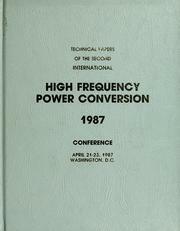 Published 1975 by MIT Press in Cambridge, Mass .